* Odd- or large-sized item cannot be shipped. Elegant. Smooth. Refined. 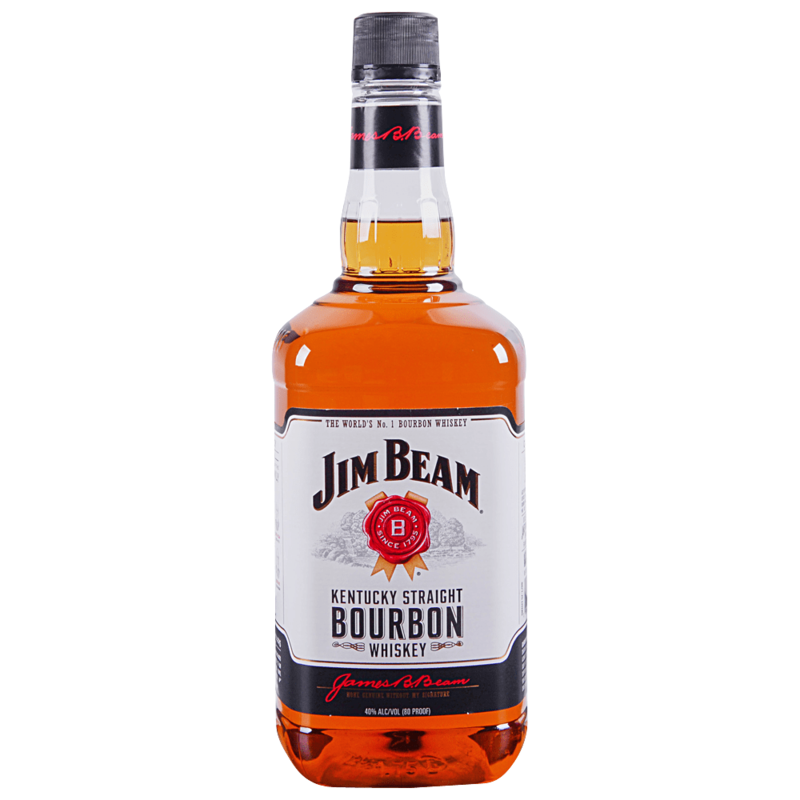 That’s what 4 years of aging in new charred oak barrels does for Jim Beam bourbon. Every drop is worth the effort. When Jacob Beam made the bold move of cooking up his first batch of bourbon whiskey back in 1795, debts were settled with duels. The American Dream was still taking shape. Over the past 215 years Jim Beam is proud to say that things have remained more or less the same.